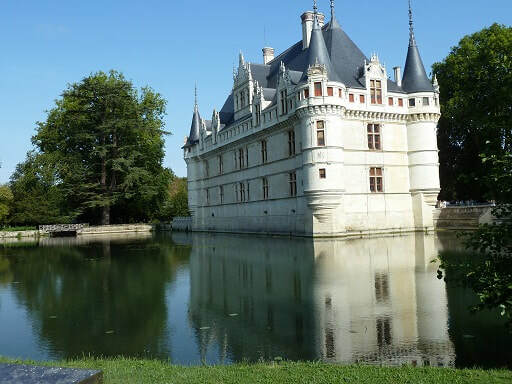 A Visit to France and the Loire River with CroisiEurope. 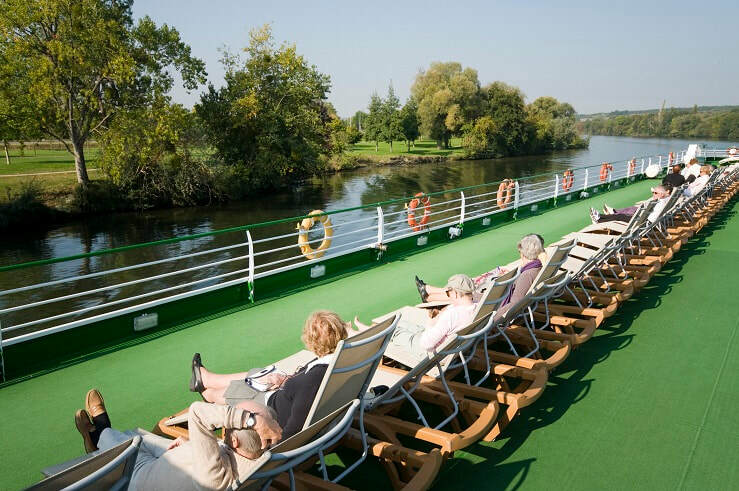 It’s known as ‘The Royal River’ – and, as features editor, John Newton, found out on a leisurely and romantic cruise along its legendary dazzling landscape, the Loire River in France lives up to its name. But before boarding CroisiEurope’s rivership - MS Loire Princesse – a custom-built vessel designed specifically for the shallow River Loire, he spent 24 hours taking in the sights of Nantes, where a green line guides visitors around the city’s historic and cultural monuments. 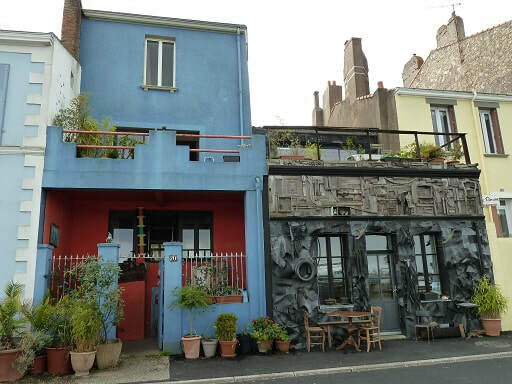 Every year, Nantes reveals itself through a cultural itinerary where art meets landscape, and the architectually old and new come together. 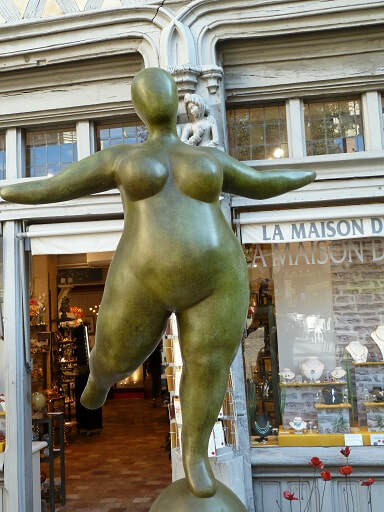 It’s claimed no other French city has an atmosphere as diverse as Nantes in the summer. 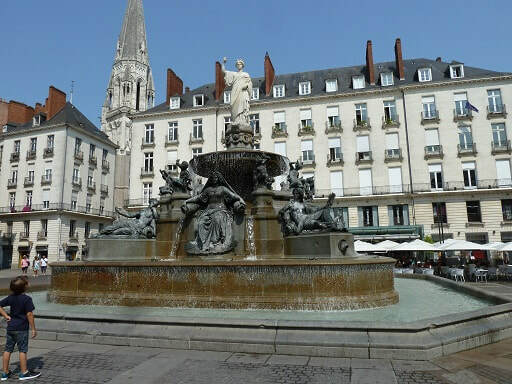 It was an unforgettable short stay, which included lunch at the Taverne Royale in Place Royale overlooking the massive fountain of Nantes , where a ‘Royal seafood platter’ for two will set you back 114 euros. It included 12 oysters, one lobster, two crabs, eight langoustines, 10 ‘pink’ prawns, periwinkles and whelks. There was just enough time to down the lot before heading down to the river to board MS Loire Princesse - the first cruise vessel with cabins to ever sail along the Loire. The three-deck ship, which has electrically-driven mid-ship side paddlewheels that help in the shallow water, can accommodate 96 passengers. It has 48 spacious outside cabins, with the upper deck facilities boasting balconies (three metres x 1.25 metres), which feature the latest technology such as Wi-Fi. The cabins also have individually controlled combined air-conditioning/heating, plasma TV, radio, safe, mini bar and tiled bathrooms with glazed shower enclosures. Built in 2015, the ship has a splendid restaurant that can accommodate all passengers in a single-service. CroisiEurope says “food is taken seriously – and it shows”. Top marks here – it was seriously good. A sumptuous gala dinner menu – inclusive of red, rose and white wine – was as good as it gets, even in Paris. After a cruise presentation and welcome at the drinks-free bar, CroisiEurope has taken an unusual first evening step on the six-day cruise by ushering passengers by coach for a twilight sailing on the nearby Erdre River. While this boat is equipped with floodlights to depict the splendid chateaux on route, it would have been far better during daylight hours. Hundreds, maybe thousands, of large moths, attracted by the floodlights, meant only glimpses of the Erdre’s highlights were projected on the river banks. Perhaps, this cruise, within a few hours of boarding, should be put in mothballs! However, some of the offshore optional excursions were well organised and value-for-money – even if the odd one or two didn’t appeal to some passengers. One that did go down well – mainly with the male maritime enthusiasts - was a guided visit of the shipyards and museum ‘Escal’ Atlantique in St Nazaire. Among other things, the museum tour includes the story of the Normandie, the most prestigious French liner of its day. First-class passengers were aristocrats, tycoons, artists and politicians. Passengers in second and third class were also quite sophisticated with travel at the time (in the 1930s) being a privilege of the more well-to-do. The tour comes to a watery end when ‘passengers’ are lowered in lifeboats to a landing platform. In the shipyard assembly and fitting docks, which operate 24 hours a day with three shifts , final work is now in progress on MSC’s 5700-passenger Bellissima and the latest Celebrity Cruise ship – Celebrity Edge. 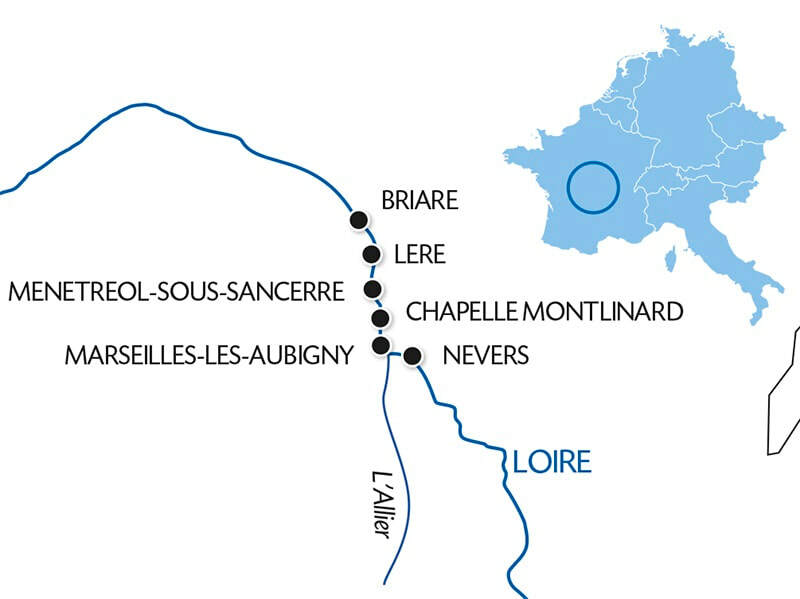 Once nearly 700 kilometres long and until the 19th century one of France’s most important waterways, the Loire today can only be navigated between its mouth in St Nazaire and the tiny commune of Bouchemaine, near Angers. A 90-kilometre optional excursion by coach from Nantes and the 17th biggest city in France, Angers is the home of Cointreau liqueur. Close to the city - at Saint-Barthelemy-d’Anjou – the Cointreau plant produces 40 million bottles a year. 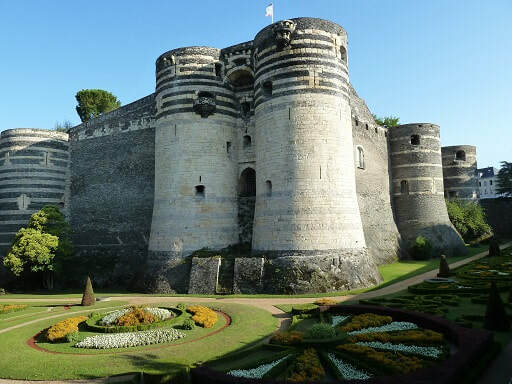 The Chateau d’Angers, a huge fortress that was the seat of the Plantagenet dynasty, is the highlight of a guided tour of Angers, with its famous Apocalypse Tapestry, the world’s biggest medieval tapestry ensemble. 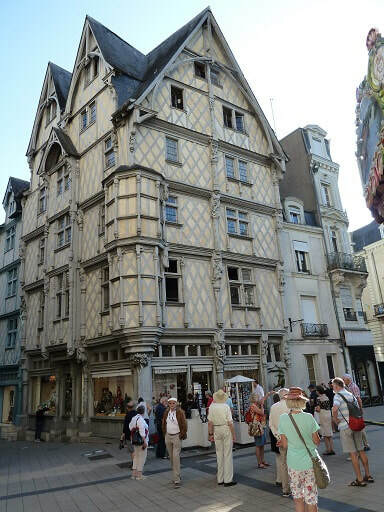 Another must-see is the wooden Maison d’ Adam (House of Adam), the city’s oldest house built at the end of the Middle Ages. While passengers are free to spend their time on board MS Loire Princesse, the reasonably priced shore excursions are detailed to offer the best of the rich culture and history of the Loire region of western France. 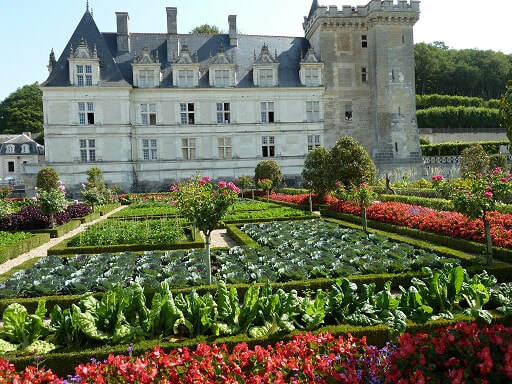 CroisiEurope also offers in-depth tours of Nantes, the picturesque Muscadet wine region, and the magnificent castles of D’Azay le-Rideau, Brissac and Usse. And if you have enough euros left over, a 10-minute helicopter ride over the Loire River. There’s no shortage of evening entertainment on the MS Loire Princesse, with bands and even a ‘Surprise of the Crew’ night (when crew members get to strut their stuff on stage). The author and his partner were a guest of CroisiEurope.